Future Humans named a “Best Book of 2017”! 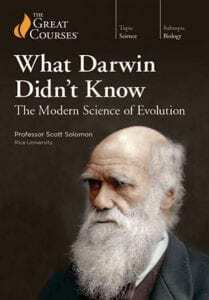 | Scott E. Solomon, Ph.D.
Future Humans named a “Best Book of 2017”! 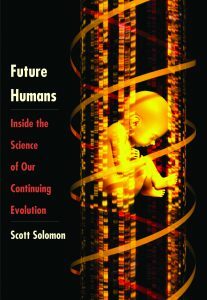 Science Books and Films (a division of the AAAS, the American Association for the Advancement of Science) has named Future Humans as a “Best Book of 2017”!